Despite being ridiculously sick, Porter shows why he’s one of the best in the game. 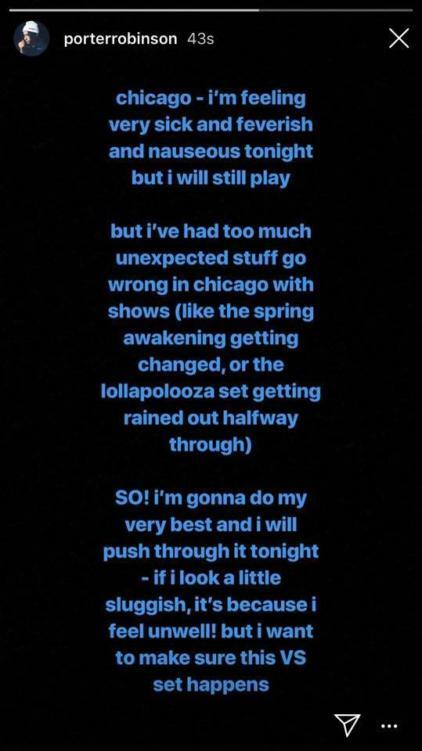 After two previous mishaps in Chicago, a rainout at Lolla, and his last Virtual Self set canceled at Spring Awakening, Porter Robinson made it known he wouldn’t cancel another show in the Windy City. The producer powered through sickness for an incredible performance at a sold-out venue. Fans were obviously appreciative of his efforts, and with the recent mishaps with Monxx, this is a positive for fans of all dance music. 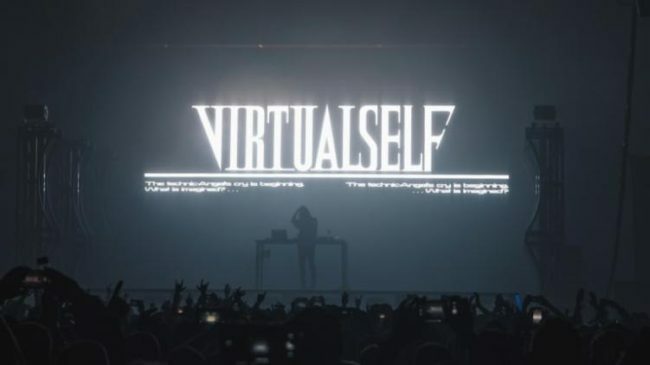 Chicago Virtual Self / Porter Robinson fans are especially excited. Bravo to Porter for a classy decision.